Free 29 page Taster of the Book! – Pearls of Juggling – The book, Workshops and more. 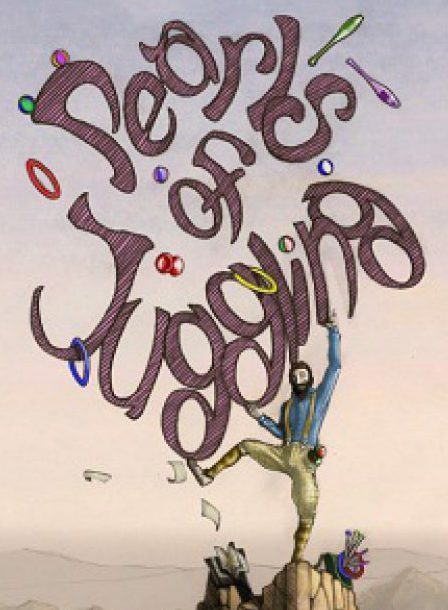 Click on the link below and follow the instructions to download the first part of Pearls of Juggling. This will also put you on my ML to receive rare and spontaneous emails about workshops, conventions and new articles. Please let me know for any reason if it doesn’t work.